Journal your time in the city! Here's the Dragon Dragon City Journal deal: You wander the world having adventures, exploring citie and such. Dragon Dragon offers you 200 pages to document your experiences. That’s it. Simple. Beautiful. True. To help keep things organized, we’ve given each journal a unique city name. 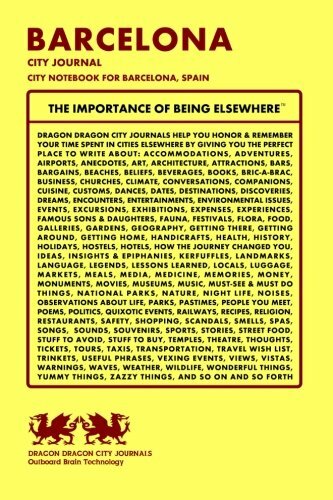 Wherever you go in this life, a Dragon Dragon City Journal can help make the going better and the remembering easier!